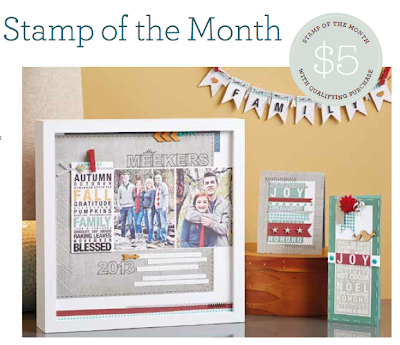 Obsessed with Scrapbooking: Brand New Deal, Giveaway Winners and Coupons! 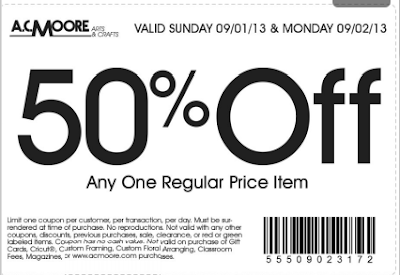 Brand New Deal, Giveaway Winners and Coupons! First of all, I want to thank everyone who ordered from me - I appreciate you so much! I hope you are happy with your Close to My Heart order. If you have any questions, please let me know! Congratulations to the winners! I will be emailing you with more details today. Congratulations, Veronica! Please email me within two weeks at joyster110@gmail.com with your name, address and what you won and I'll get that sent out to you. My new giveaways will be announced tomorrow so be sure and check back! 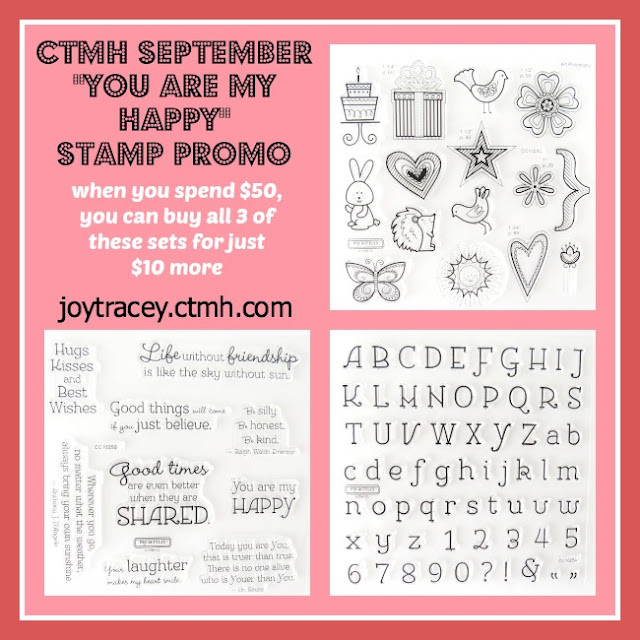 Here is this month's new "You are My Happy" Trio of Large "D" sized Stamps Promotion and it's a great one! 2 large subway autumn and winter stamps! So, spend $65+, and get your $50+ of desired products plus an additional FOUR stamp sets, valued at $65.85. 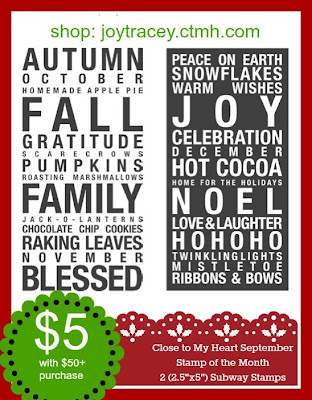 What do you think of this month's Close to My Heart Specials? Like one promo but not the other? Buy just what you want! Hobby Lobby always gets their coupon up late so I'll add it when it becomes available! Looks like fun fun fun! Congrats to all the lucky gals. Enjoy, enjoy your new goodies!! 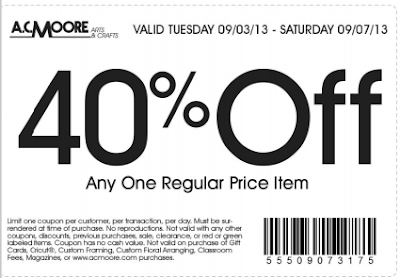 Thanks for the awesome coupons. Hope you are enjoying you are so enjoying you holiday week-end!! Congratulations to all the winners! 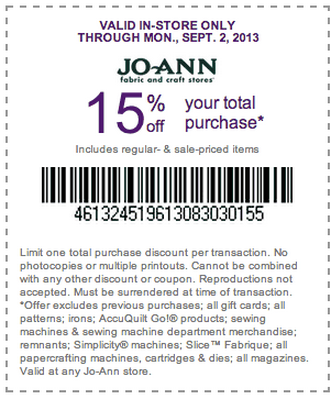 Thanks for providing the coupons, Joy! 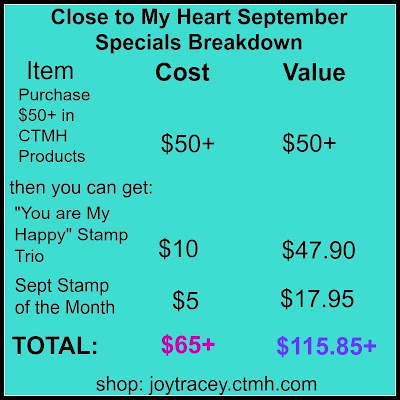 Thanks so much for sharing the coupons and CTMH specials. Congrats also thanks for the coupons!!! Woo hoo!! I'm doing the happy dance!! Wow I can't believe that I won the cartridge! Thank you so much Joy! I just send you an email with all my info. Thank you so much!! Can't wait to get it and play with it lol. Congrats to ALL the winners!!! 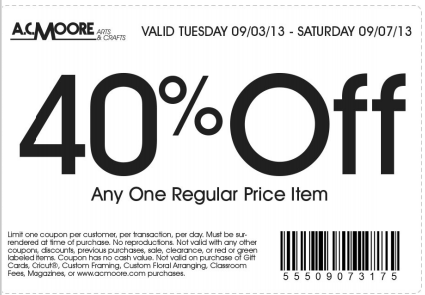 Thanks for the coupons to! congrats to all the winners enjoy your goodies. Congrats to all the winners. I just love your blog. I would so love to win Simple Holiday cartridge! It looks wonderful! I love making cards with intsructions &kits. You see so many pretty cards, its nice to have it all there for you to do!